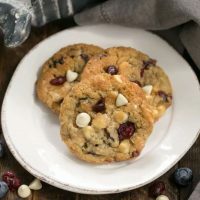 Not your ordinary chocolate chip cookies, these White Chocolate Chip Cookies with Dried Berries are chock full of add-ins that make them delicious and memorable. 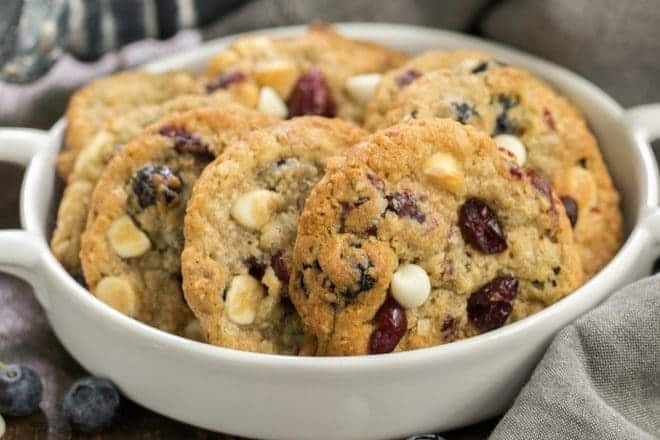 Ground oatmeal, dried cranberries and blueberries and loads of white chocolate chips contribute to each blissful bite! Not quite an oatmeal cookie, but not what you’d think of when you hear “chocolate chip cookie,” these loaded cookies are a delightful after dinner or mid-day treat! Have you heard the story about the Neiman Marcus chocolate chip cookie recipe? Legend has it, a customer at one of their restaurants asked for their cookie recipe after dining there for lunch. She received the recipe, but there was an additional, astronomical charge on the bill for her meal. Turns out, the secret to those infamous Neiman Marcus cookies was ground oatmeal. I happen to love that recipe, but the Mr. does not. I’ve added oatmeal, coconut, and dried fruit, none of which appeal to him. He’d be OK with the white chocolate, but that’s it. He’s not a fan of my M&M White Chocolate Macadamia Nut Cookies, either, but some day, I’ll make him a nut free version. Picky, picky, picky. There is a high “add-ins” to dough ratio in these cookies, meaning it’s a little harder to roll this dough into perfectly round balls. The dough is also a bit sticky, so you may not have 100% perfectly shaped and mounded cookies, but the taste makes up for any imperfections! Chilling the dough is imperative. It helps the gluten relax as well as allowing for easier rolling and shaping. Chill at least 2 hours or overnight. Use a cookie disher to scoop out evenly sized dough balls. Roll the dough between your palms to help round out the balls. Since these cookies have so many chocolate chips, don’t worry if you can’t get them perfectly spherical. Line your baking sheets with parchment for easy cleanup. I reuse the parchment for 3 batches or so. Make sure your baking sheets are cool before placing any dough on them. When the cookies come out of the oven, I use a spatula to tap the cookies into round shapes while they’re still hot. 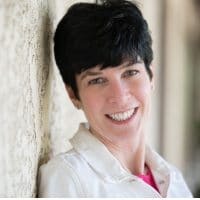 If you love white chocolate as much as I do, you’ll also be a fan of this super easy Oreo White Chocolate Fudge or this elegant White Chocolate Creme Brulee. 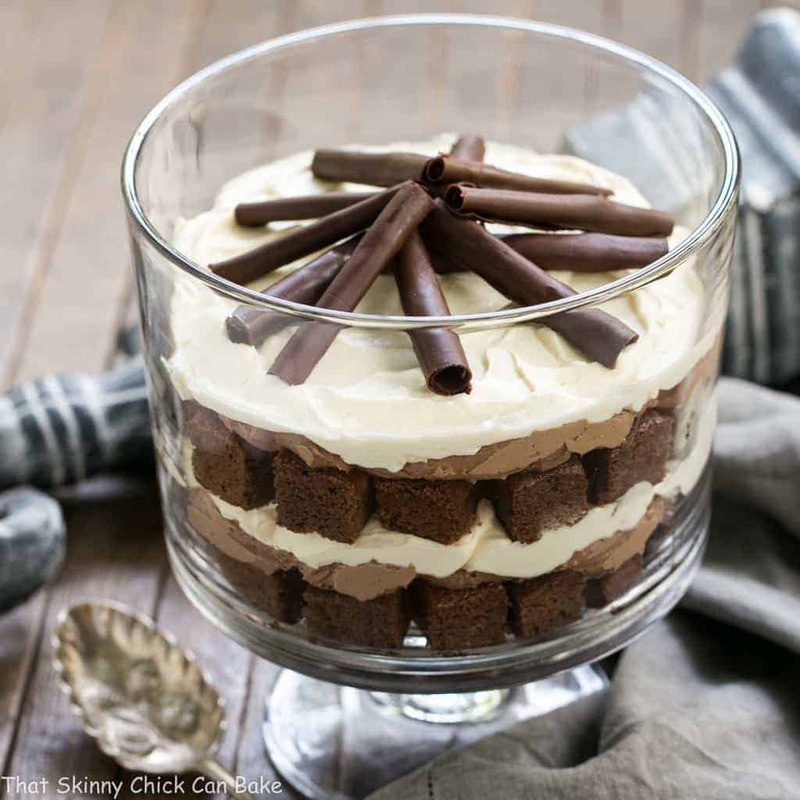 These gorgeous No Bake White Chocolate Cheesecake Parfaits, delightfully delicious Cranberry White Chocolate Shortbread Sticks, and these Fudgy White Chocolate Brownies are more white chocolate recipes have been added to my baking short list! 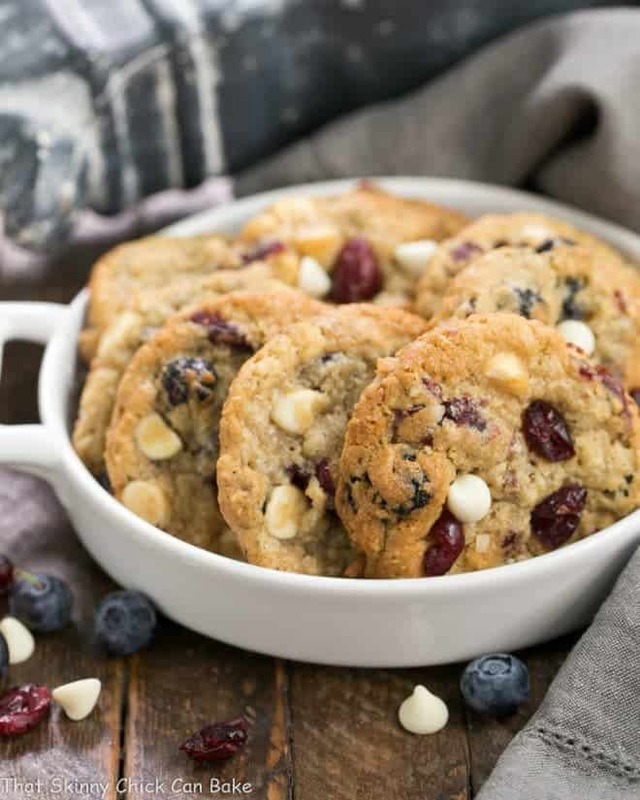 Out of the ordinary chocolate chip cookies with white chocolate, dried berries and oats. Grind the oatmeal in a food processor until fine. Add the flour, baking soda and salt. Pulse to mix and set aside. In a large bowl, combine the melted butter with the sugars and vanilla. Whisk in the egg. Stir in the flour mixture just until incorporated. Let the mixture cool for a few minutes if it is at all still warm. Stir in the dried fruit, coconut and chocolate chips. Cover and refrigerate for at least 2 hours and preferably overnight. Preheat the oven to 325. Line baking sheets with parchment paper. Remove the dough from the refrigerator to soften. Scoop out a rounded tablespoon of dough, roll between palms to round out the dough balls, and place on prepared baking sheet about 2 inches apart. Bake until cookies are deep golden brown, 13 to 15 minutes. Cool for about 5 minutes on baking sheets, then remove to cooling rack to finish cooling. These look fantastic! 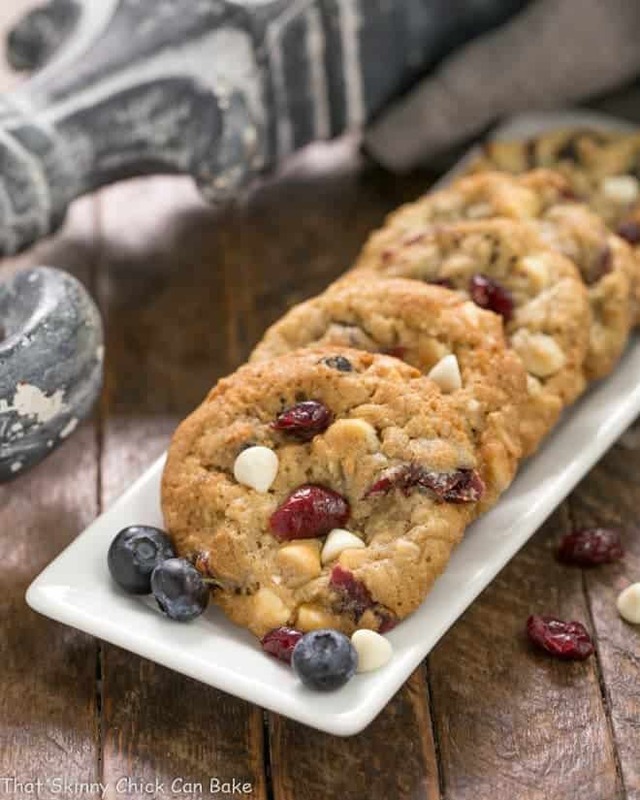 My husband will be crazy for these cookies as he is a big fan of white chocolate and berries. I have a deep love for anything chocolate chip related plus I am a sucker for cranberries. i guess that means I will have to make these cookies as they look delicious! what a pretty cookie for the upcoming holiday I love the white and cranberry perfect! I’m becoming a real fan of anything with white chocolate lately. These are calling my name! Hmm, very interested in the ground oatmeal! I had heard the story, but not the secret ingredient. 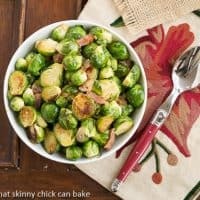 These look amazing and perfect to get ready for fall! Holy cow these look scrumptious! I cannot wait to bake up a tray of these white chocolate chip cookies! 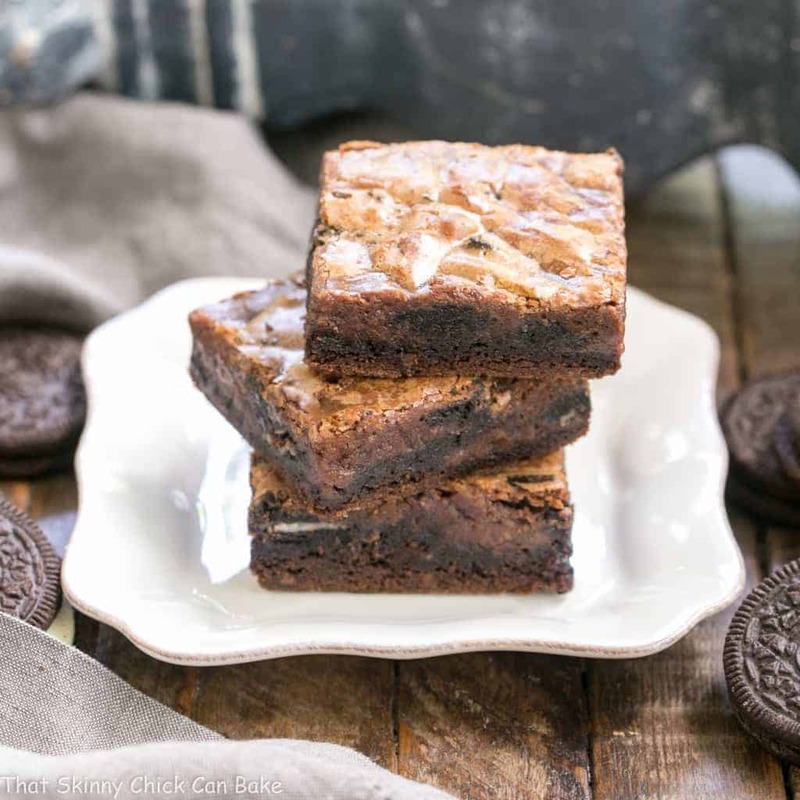 These look so good, Liz! 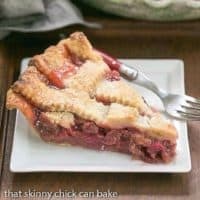 I can’t wait to bake a batch and enjoy them with my morning coffee! I love the idea of adding oatmeal to cookies and all those add-ins are just perfect. Another great cookie Liz. 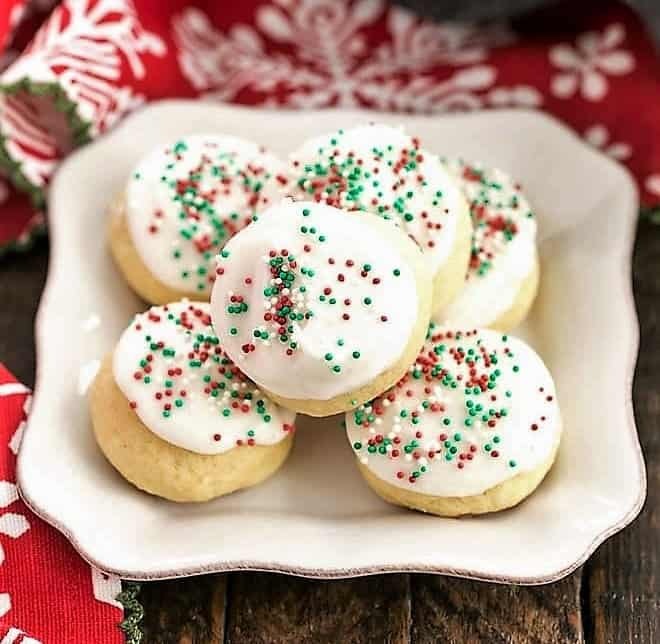 Dear Liz, these cookies look amazing – love the combination of flavors and ingredients that you used for these! 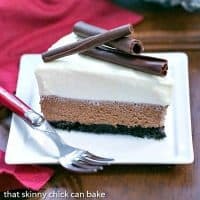 These look absolutely delicious and I can’t wait to give the recipe a try! IF I can find time this weekend I’ll definitely be making a batch! This is my kind of cookie! 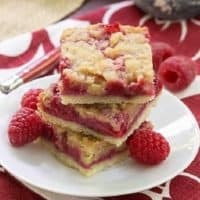 I love the combination of cranberries and white chocolate chips! I love these summery cookies, they look so chewy and delicious!